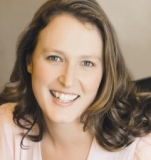 Her last objections fell away. Sensibility fell away. He was so close—he’d been the one to tilt her face to his. But she was the one who did it. She was the one who stood up on tiptoe and lifted her chin that bit higher so their lips touched. She was his from first contact and from that moment he took control. His hands instantly framed her face, holding her still as his tongue teased her mouth open, quickly deepening the kiss. And she let him—unable to resist, the pleasure he gave was already too great. His thumbs softly caressed her earlobes. She shivered, softening against him. He moved—tucking her into a closer embrace, smoothing a firm hand down the length of her, pushing her tight into his heat as his mouth moved more demandingly against her own. She’d gotten a taste of his lean strength in the train this morning, and yes, as she’d feared, he scalded every cell that came in contact with him. And he did it again now. But she liked the fire. Adored it. Was happy to melt and let him consume her completely. She wanted to be drawn right into the flames—wanted to feel like she could fly free in a way she’d never done before. She’d never felt anything like this from a simple kiss. Though it wasn’t a simple kiss any more. 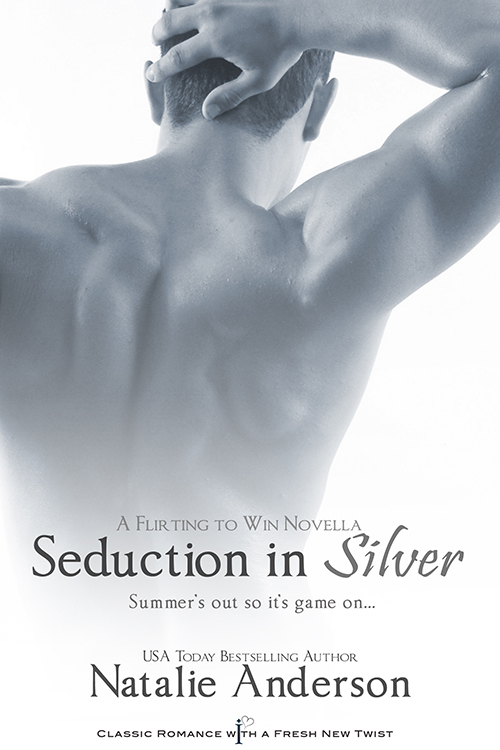 Seduction in Silver is a quick story ~ on its own it falls just under 100 pages. But it really hits the spot so to speak. Nina and Eduardo have fantastic chemistry that just can't be denied as they pass each other daily and finally end up meeting on the train. They are both serious people, others may call them uptight or no fun, but together they break all the misconceptions wide open. I really enjoyed that this book gave a glimpse into normal people, under fairly normal circumstances that just happen to meet and change each others world. While steamy in parts, this feels a lot like a sweet romance that just tugs at your heart strings... 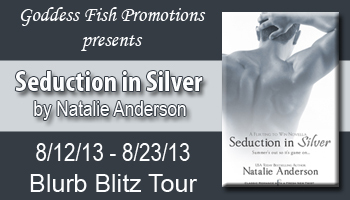 Highly recommend giving Seduction in Silver a chance and checking out this wonderful couple. Natalie will be awarding a digital copy of BREATHE FOR ME (a backlist indie hot romance) and a $20 Amazon GC to a randomly drawn commenter during the tour. Sounds really good, what are you working on next? The cover looks great and the blurb sounds awesome! Can't wait to read! Thanks for the giveaway chance! 100 pages is a quick read, but sometimes that's just what you want. I really like what I read about this book!! Thanks for the post and the introduction. You are a new author to me and this book sounds really good. I will have to check it out along with your other books.